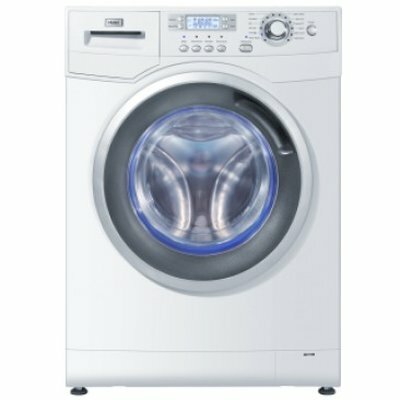 This Front Load Automatic Washing Machine, with its Wave Drum technology, gives your clothes a thorough but gentle wash. It is ABT treated ensuring that your washing machine remains bacteria-free and your clothes always come out smelling and looking amazing! Wave Drum:The Wave drum technology design produces a strong water wave during the washing cycle helping to clean and flush out your most stubborn stains from your wools or fabrics to give your clothes a great clean whilst still being delicate on your clothes. Quick Wash: The quick wash program is developed for lightly soiled clothes to be washed within a short time. Delicate Specially designed for delicate garments especially cotton or synthetic. Reserve Wash This programme makes it easy to select a washing time，especially suitable for works and the areas where electricity is billed on the time basis. Rinse Hold: The rinse hold function prevents clothes from just sitting and waiting to be unloaded. This means fewer wrinkles and odours when you are eventually able to take your clothes out. Extra Rinse: The extra rinse cycle provides extra rinsing to ensure thorough rinsing of clothes and avoid damage to sensitive skin often caused by detergent. ABT Treatment: This treatment helps prevent bacterial growth in your washing machine, extending its lifespan..
USB Compatible so you can save your favourite TV clips & enjoy saved photos and music again and again. 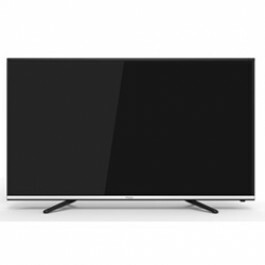 Automatic Volume Leveller (AVL) to manage sudden volume changes when switching channels. Up to 3 HDMI ports so you can connect multiple devices to your LED TV simultaneously. Digital Video Broadcasting (DVB) giving you access to satellite, cable, and terrestrial programming. USB Compatible: Use your TV like a computer. Save your favourite clips on to a USB stick straight from your TV and scroll through saved photos, listen to saved music, and watch saved clips from other devices on your TV Screen as well. AVL – Automatic Volume Leveller: This feature makes sure that you don’t get sudden volume changes when switching from one channel to another or during a commercial breaks. Your TV is alert so you don’t have to be. 3 HDMI: Connect up to 3 HDMI-compatible devices at a time to your TV and effortlessly switch between your TV and your HDMI-compatible game console, DVD Player, mobile phone, camera and so much more giving you that proper home theatre experience. DVB – Digital Video Broadcasting: Enjoy access to satellite, cable and terrestrial programming with consistently clear audio and visual quality. Optimized Alternator Design- Loads A Medium Sized Fridge/Freezer plus other Appliances. 100% Power Output Guaranteed Unlike the competition, Thermocool Engineering’s Junior generators deliver stated powered output. 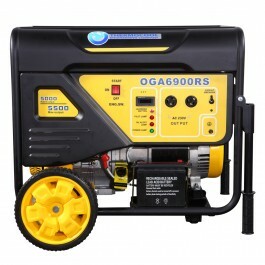 Easy Button Start Conveniently start the generator with just the push of a button. 100% Power Output Guaranteed Unlike the competition, Thermocool Engineering’s Oga generators deliver stated powered output. Remote Control Start Option. 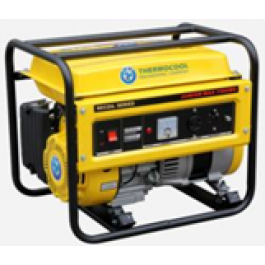 The Thermocool Engineering’s Oga generators come with a unique remote control start option, which offer you the option of starting your power generating set manually or remotely using a special RC panel. Reduced Noise level. Thermocool Engineering’s top of the line generators produce less noise and promote a quieter environment.